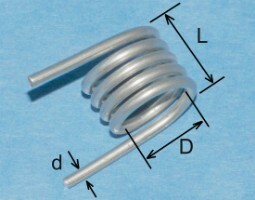 The design of small single-layer coils is simplified by well-known equations based on the diameter of the coil, the number of turns, and the overall length. There is usually no need, or indeed very much point, in trying to do this with great accuracy. 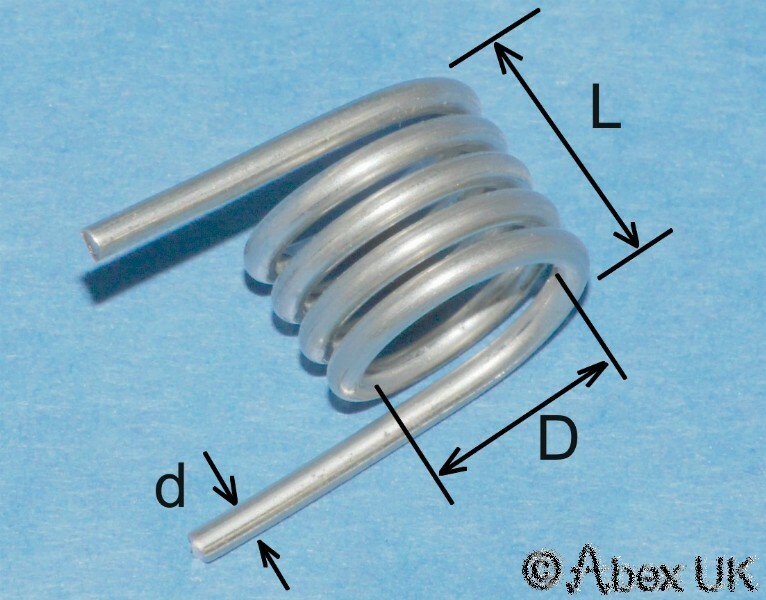 Wire diameter, length of leads, PCB tracks, operating frequency (skin effect and self capacitance) etc will all have an effect, and calculated inductance values should be regarded as an approximation. The equations used here are capable of results within a few percent, and will be suitable for designing small coils used in radio and other RF circuits. But often the errors will be very much greater than this, and in-circuit adjustments will be found to be necessary.